China has finally done it!!! The CNSA (China National Space Administration) landed a rover called the Jade Rabbit 2 (Yutu 2) on the moon…and its already sending back some stunning images. 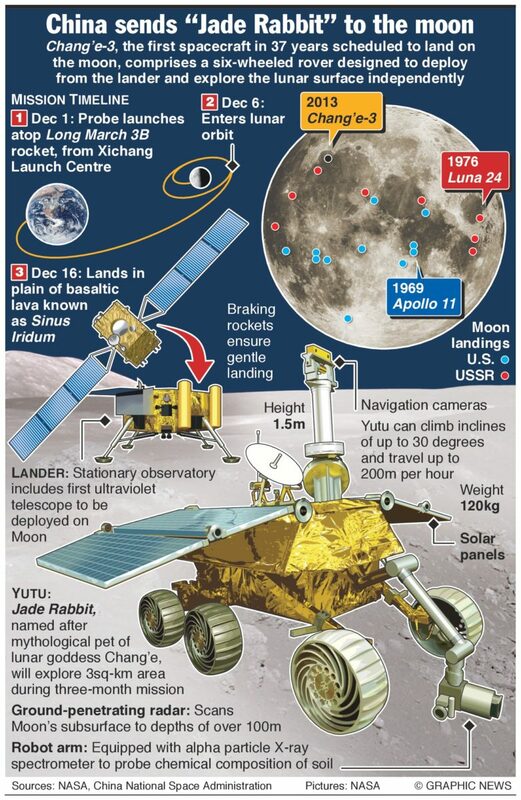 In so doing so, China has achieved the milestone of being the first country after the USA and Russia to land a rover on the moon that is sending back images. 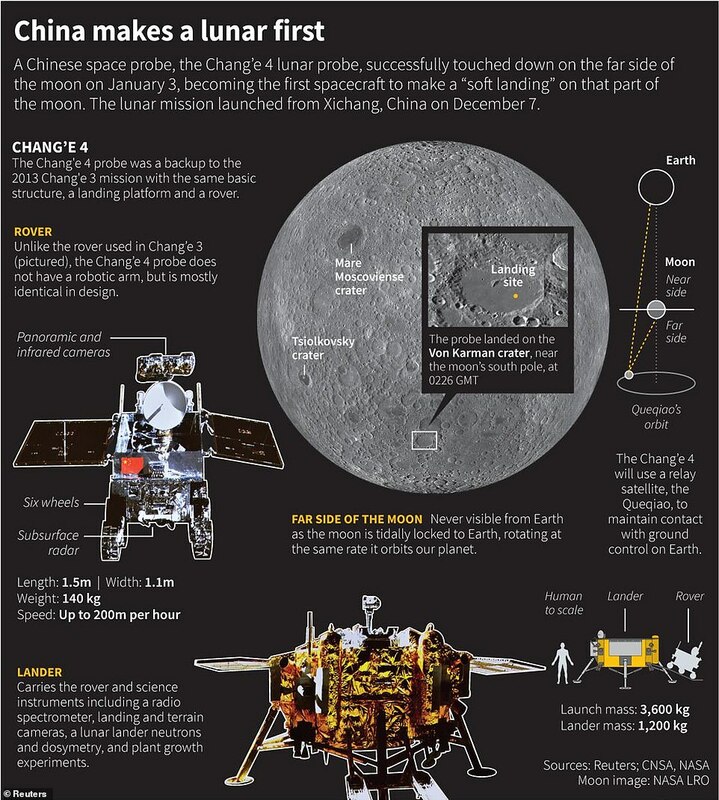 The Chang’e 4 lander touched down on in the Von Kármán crater in early January around Friday July 4 2019. Launched Sunday December 2nd 2019 from the Xichang Satellite Launch Center, the 120Kg Jade Rabbit’s which travels at a max speed of 200m per hour has a mission to survey the landscape and study the geology of the area. This crater is located on the side of the moon that faces away from Earth, sometimes called “the dark side of the moon”. So why is it called the “the dark side of the moon”? This term is a contradiction but it’s explainable. 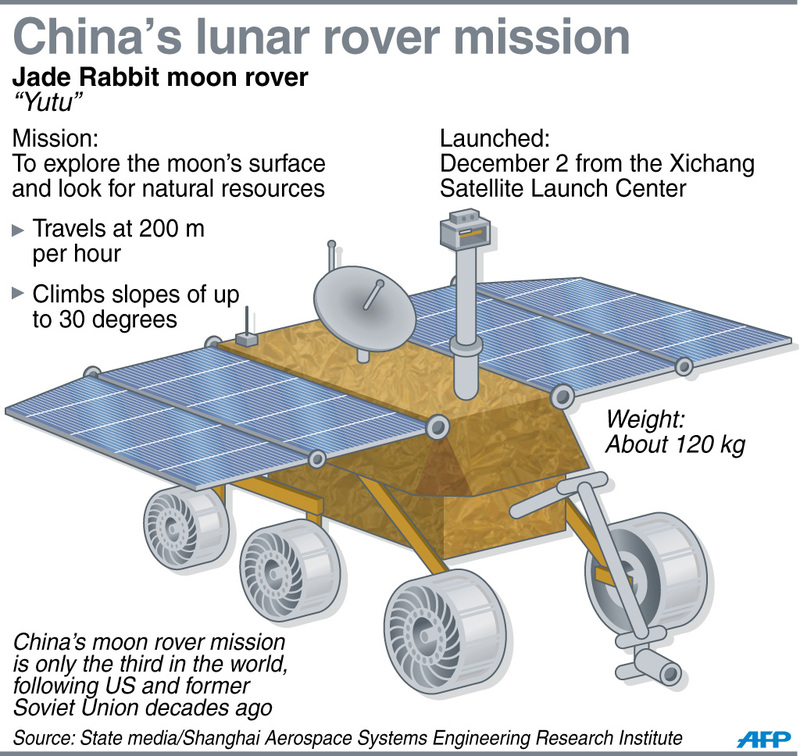 This means that the Chang’e 4 lander and the Jade Rabbit 2 rover are able to operate using its installed solar panels. It’s already taking pictures such as these below. CNSA is using a relay satellite to send data back to Earth, including this panoramic stunner. Hope they find some alien bases too….or at least some water so the Chinese can set up their moon base and we can join the party!!! !